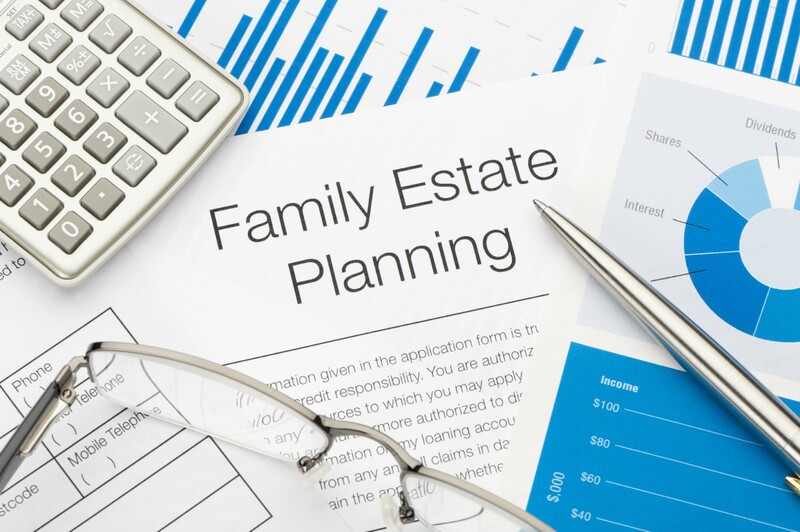 The Estate Planning Council of South Orange County is an organization for professionals involved in estate planning. The Council's primary objective has been to provide a better understanding of the services performed by Attorneys, Fiduciaries, Life Underwriters, Trust Officers, Accountants, Financial Advisors, Planned Giving Professionals and others substantially involved in estate planning and to promote cooperation among them. 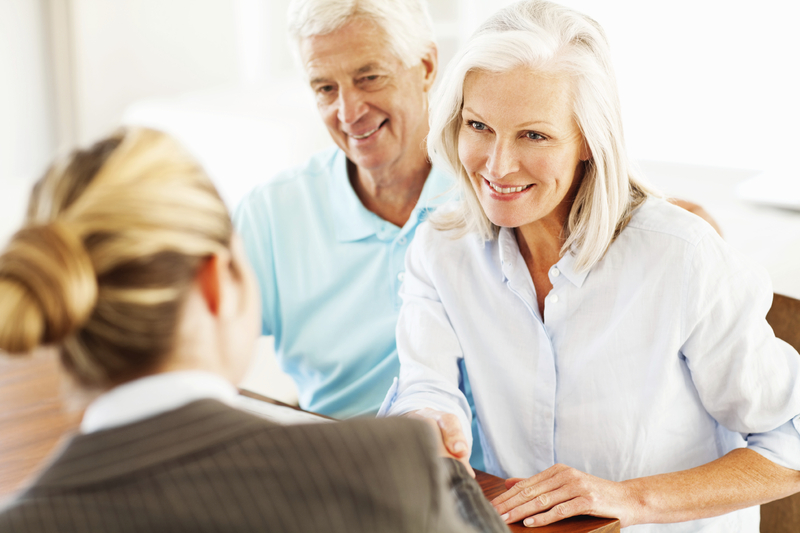 Our meetings provide a medium for discussion of various, up-to-date estate planning topics of common interest. In addition to the excellent educational information and technical content, our meetings afford our members the opportunity to network, meet old friends and make new ones within the South Orange County professional community. The Council welcomes prospective new members and guests to attend our meetings which are held on the first Tuesday of each month. Breakfast is served at 7:30am and the speaker presents from 8:00-9:00am. Contact Tom Maruscsak 714-264-0962 tpm@arborfg.com for meeting registration and membership requirements.